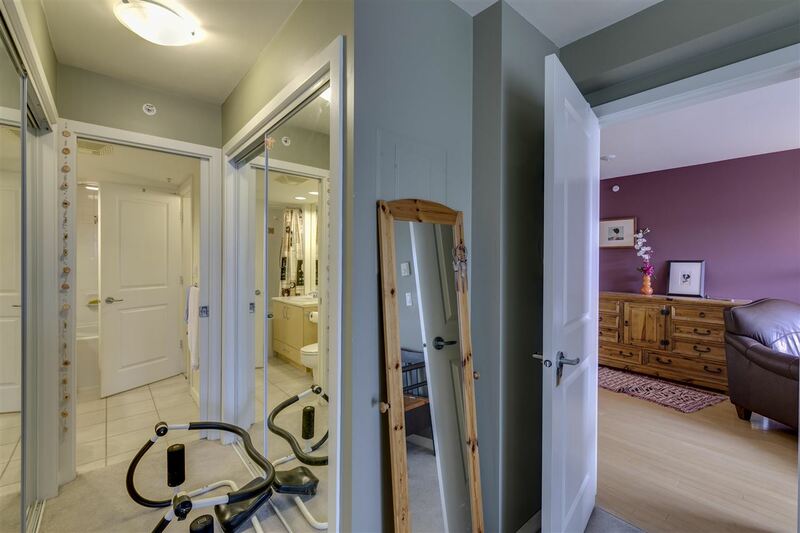 'The Palms' community created by premium builder BOSA. 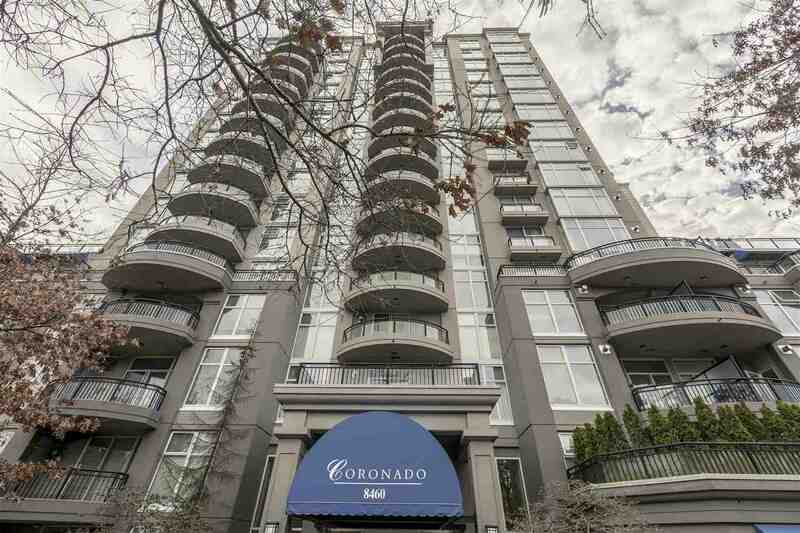 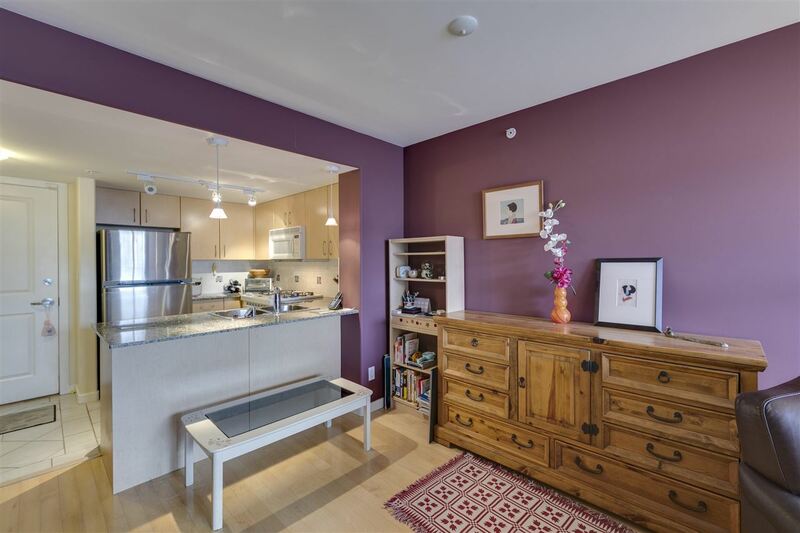 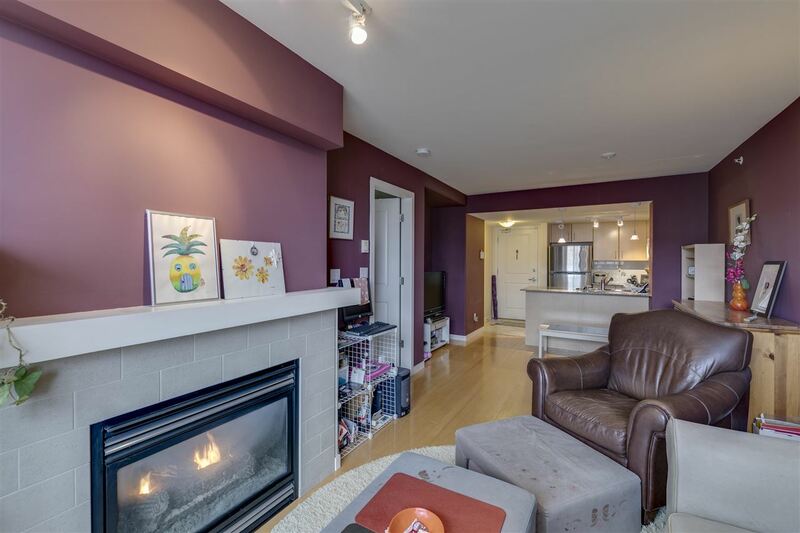 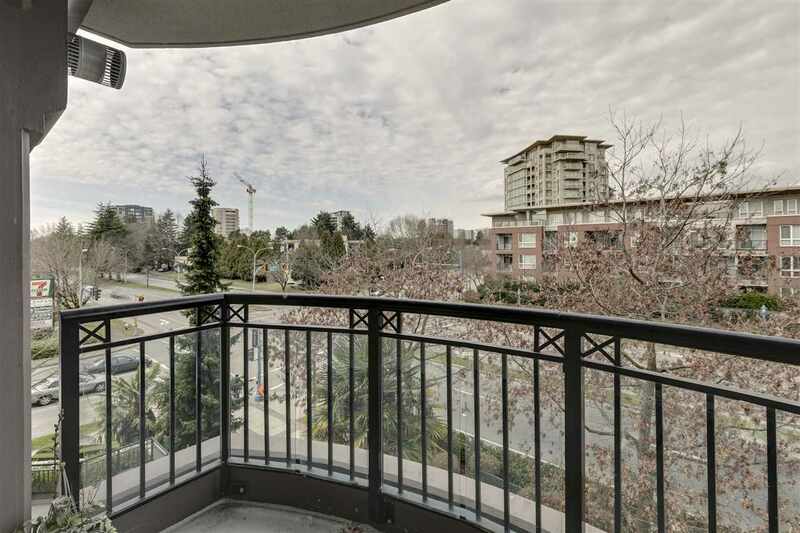 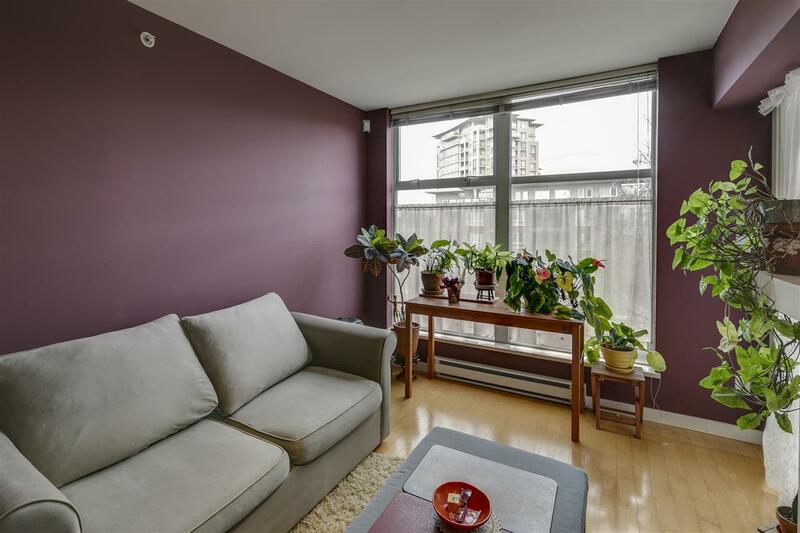 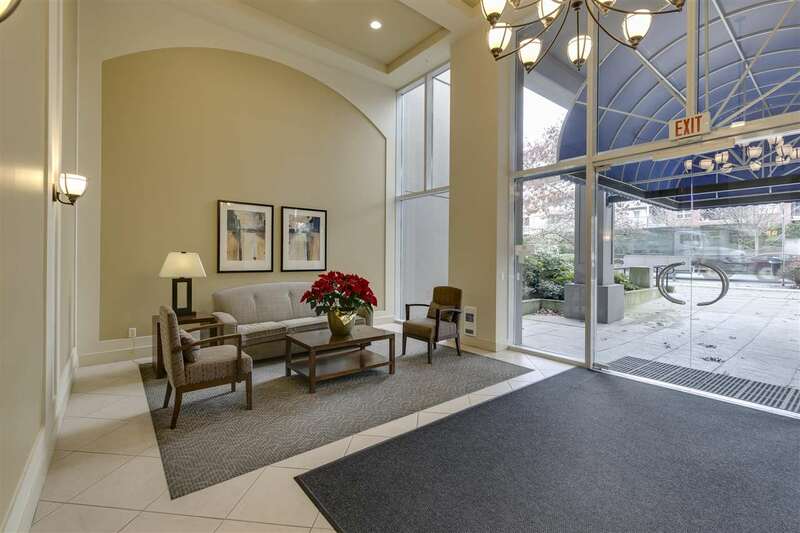 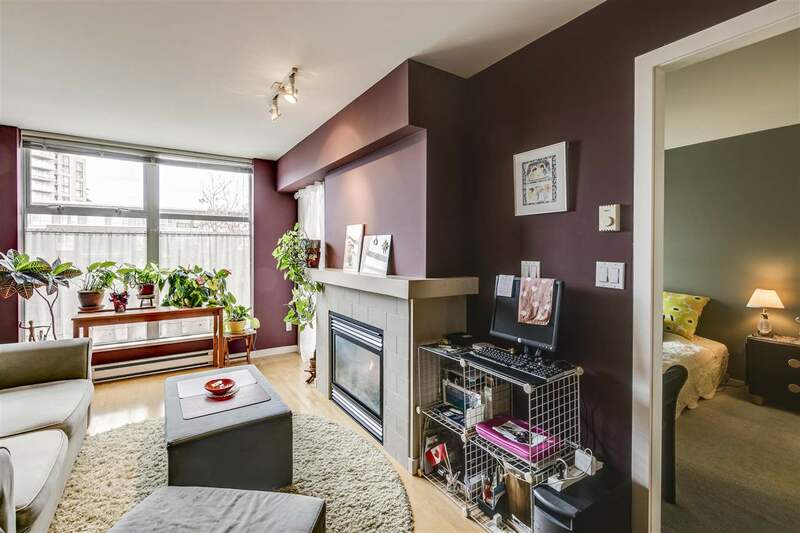 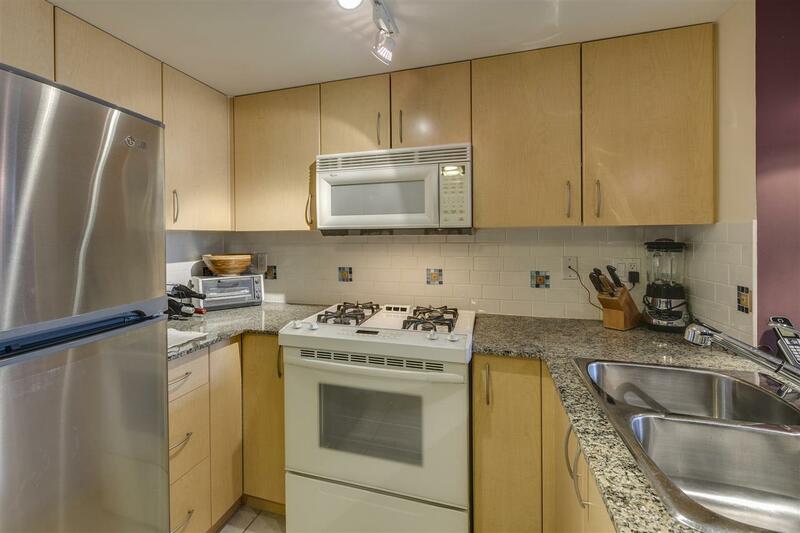 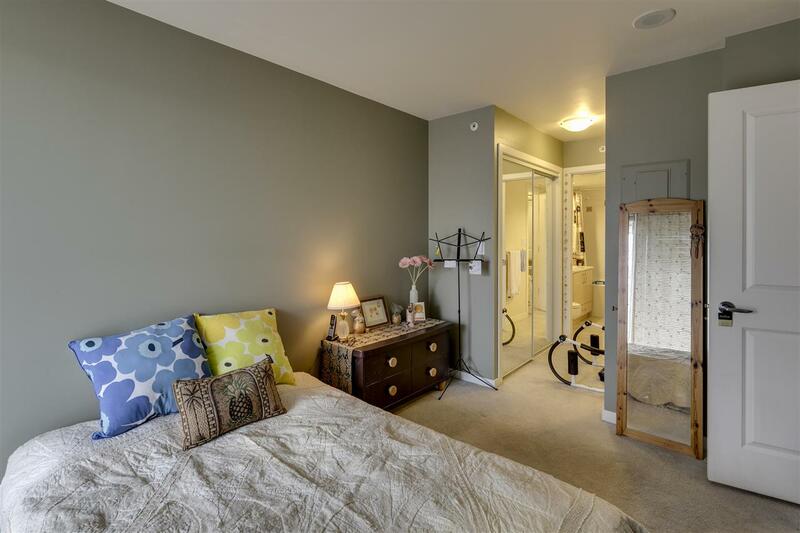 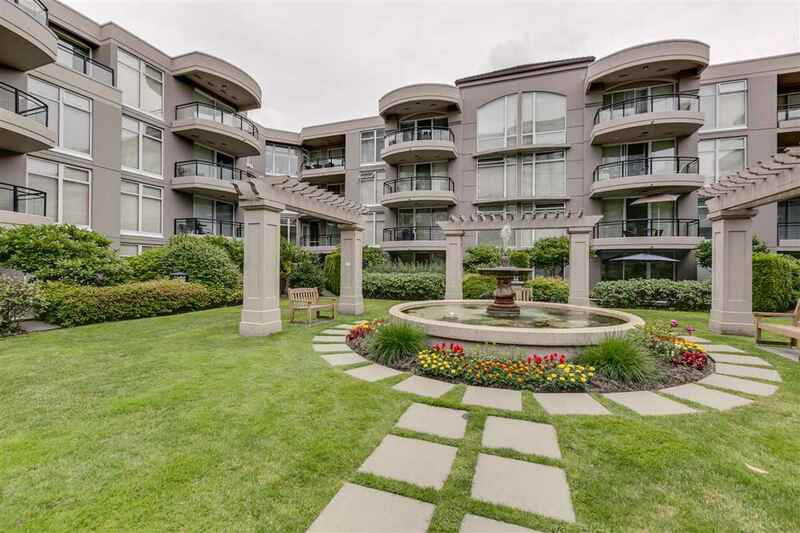 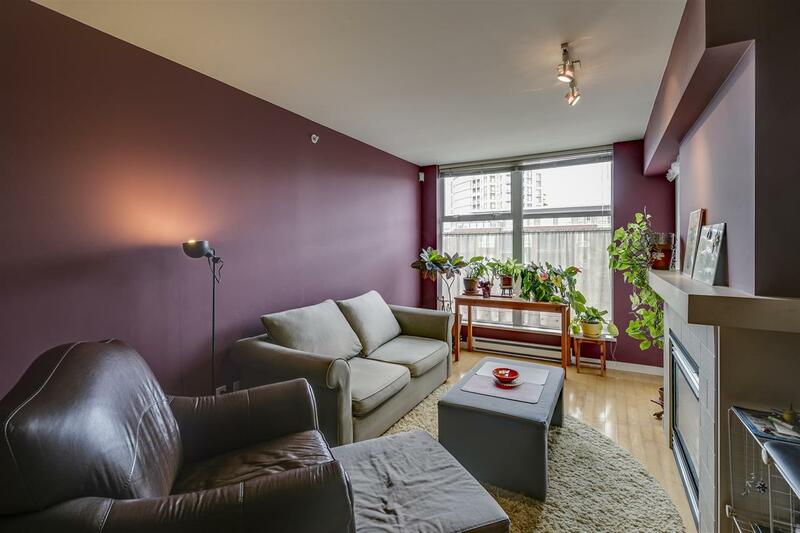 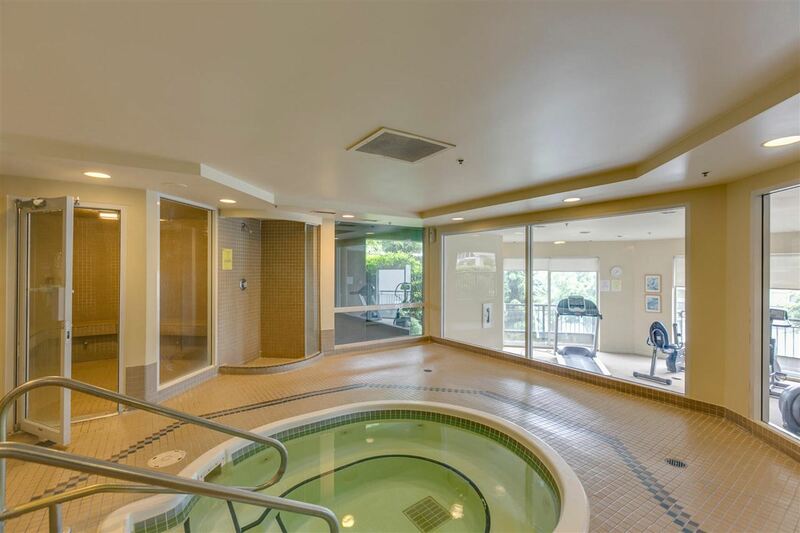 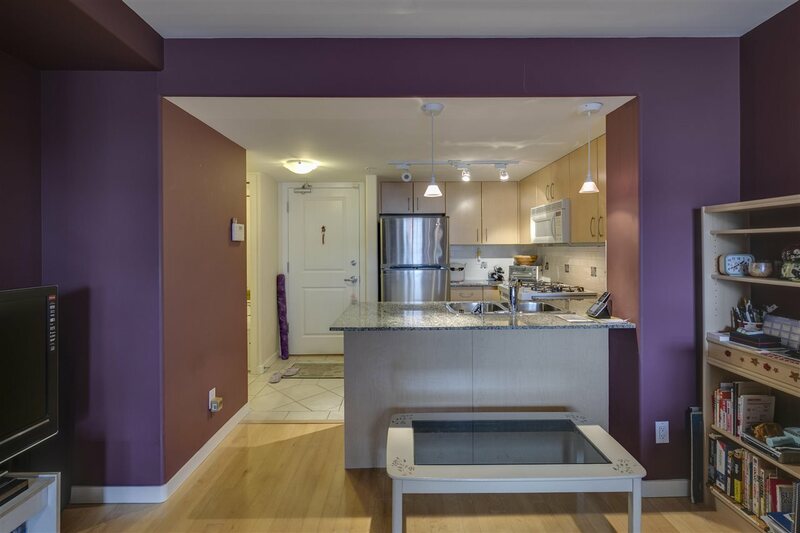 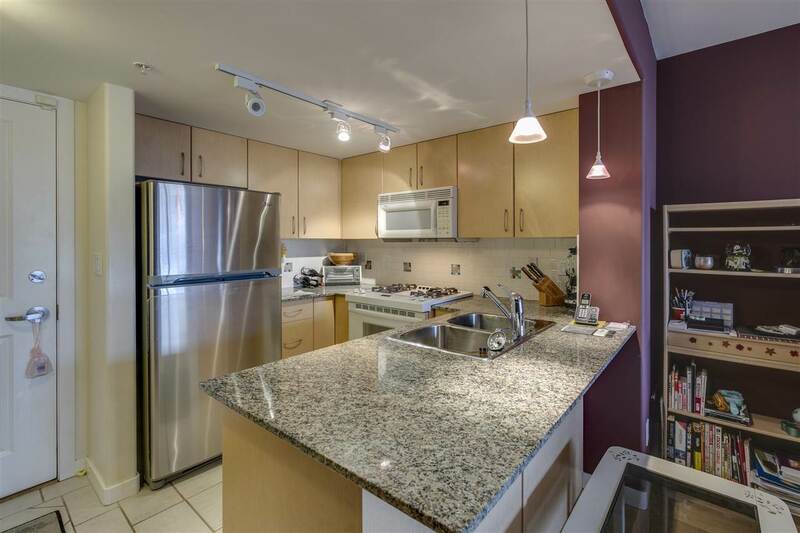 Ideal location for access to all city amenities and the Canada Line. 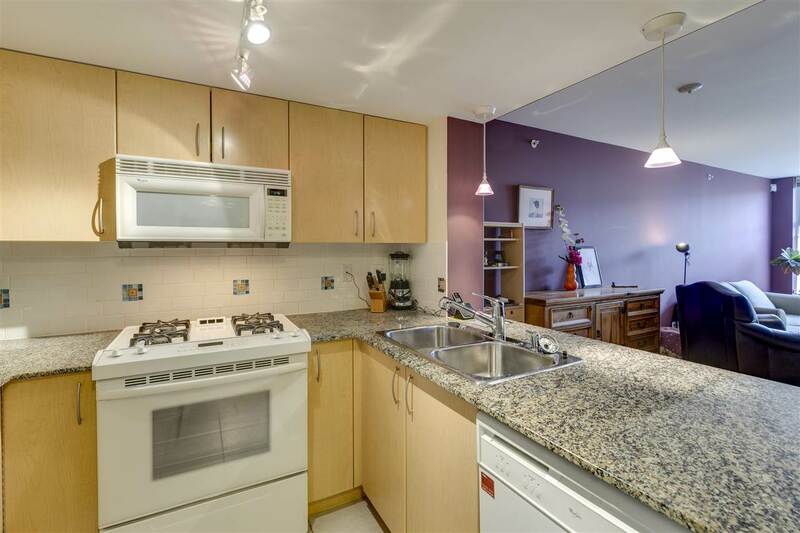 Functional kitchen with gas stove and large counter space overlooking dining/living room area that features a gas fireplace. 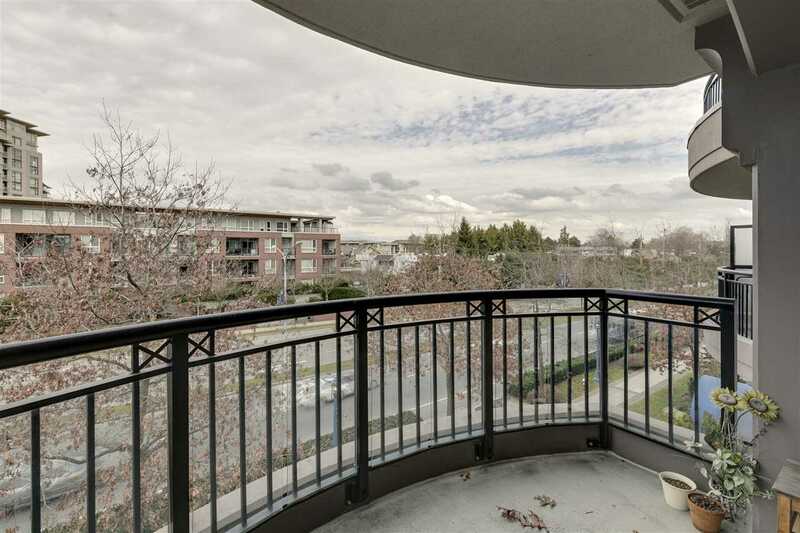 A bright outlook and access to balcony. 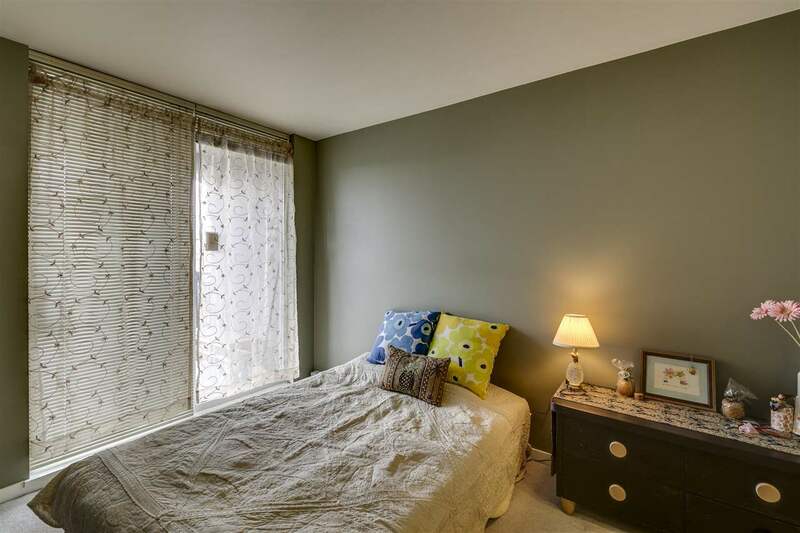 A large Master Bedroom w/access to sparkling clean bathroom. 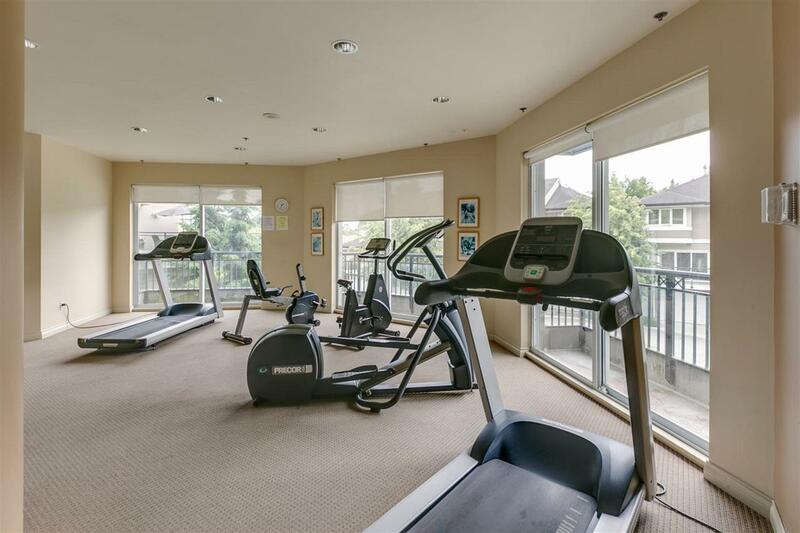 1 parking and 1 storage locker plus exercise room and more! 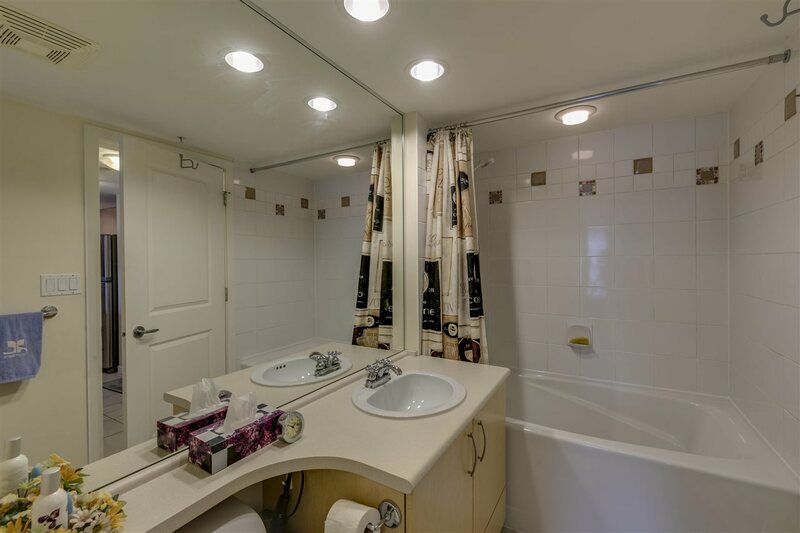 Call today for viewing!